$58. 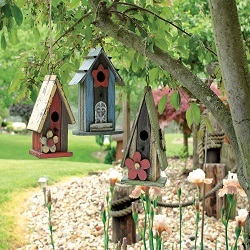 The birdfeeder can later be hung in a tree or it can simply be kept on a deck, porch or yard. . Please call for local delivery to a funeral home. 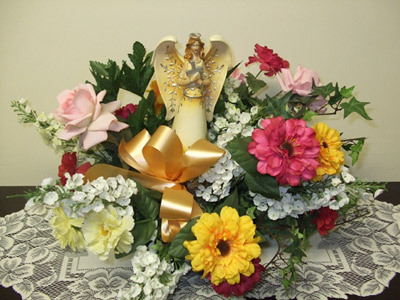 We offer a variety of beautiful angels in a faux floral arrangements. 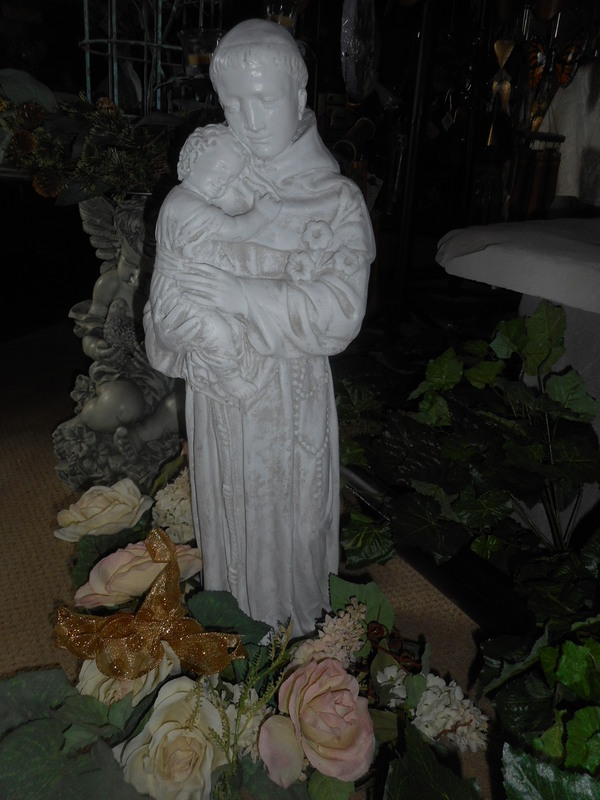 Depending on the size of the angel from 12-16", this piece can range from $35 and up. Please call for local delivery. 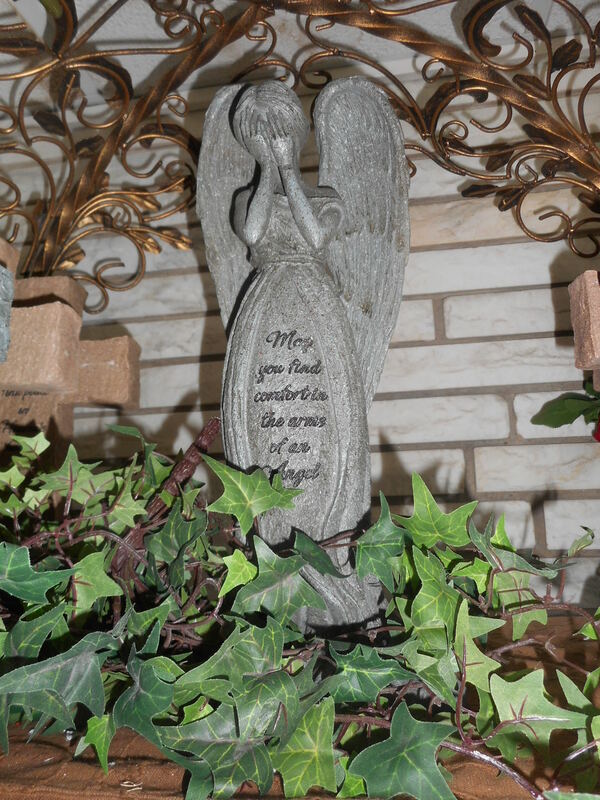 A very affordable piece with one of our 12" angels, a cross , or a smaller size stepping stone. We add a small floral bouquet . Colors vary depending on stock . Will sit on a table at the funeral home. $38. 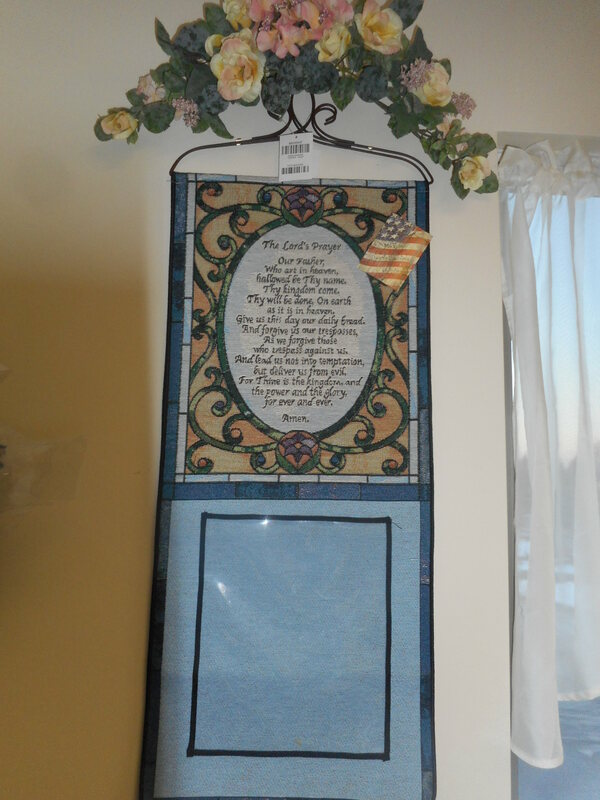 Peace I leave with you Tapestry Wall Hanging. Comes with easel and Floral. $60. Made of painted Barn wood. 28". Will come with floral top on easel. $38. 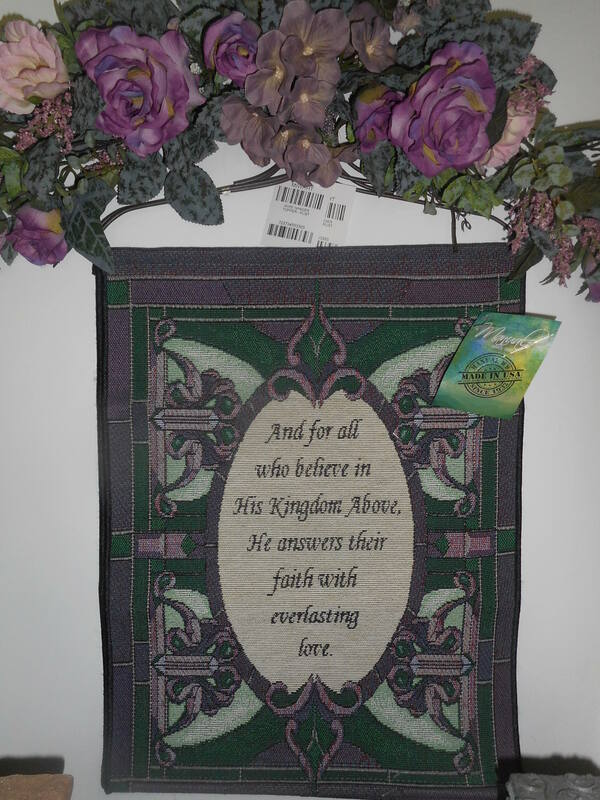 18" Tapestry wall hanging on easel. Will come with floral top on easel. $65 Solid Concrete Sister Stepping stone. Comes with floral ring and easel. $48. 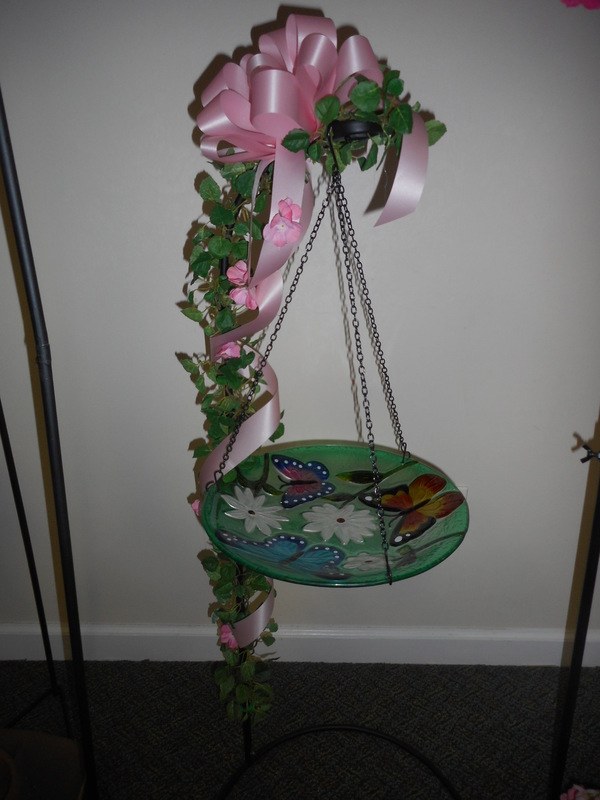 14" Tin Gardeners Plaque surrounded by floral wreath, displayed on easel. 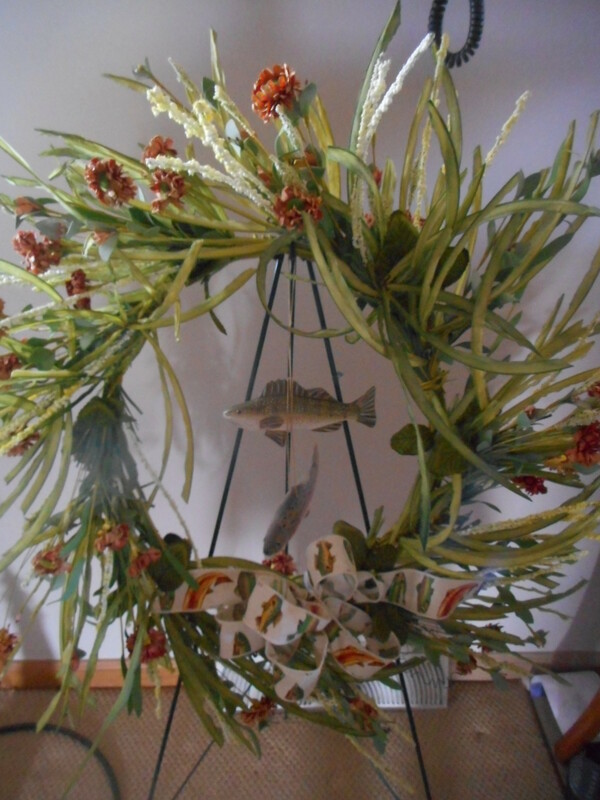 18" Horse Figurine Wreath. This will be displayed on a metal stand with a bow. $48 Call for local delivery. 724-861-8180. We have a wide variety solid concrete benches. These are 80 pound benches that are for the outdoor gardens, decks or patios. This is a wonderful keepsake forever gift from a group of work friends or family members that all want to pitch in together. $195. 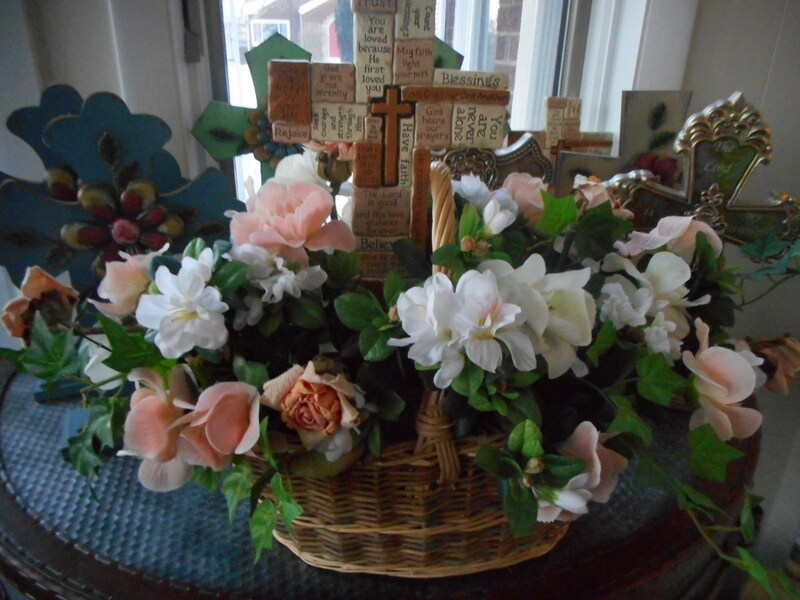 9" Cross in Floral Basket Faux flowers may vary. $38 .Call for local delivery. 724-861-8180 or text any question 412-759-9776. 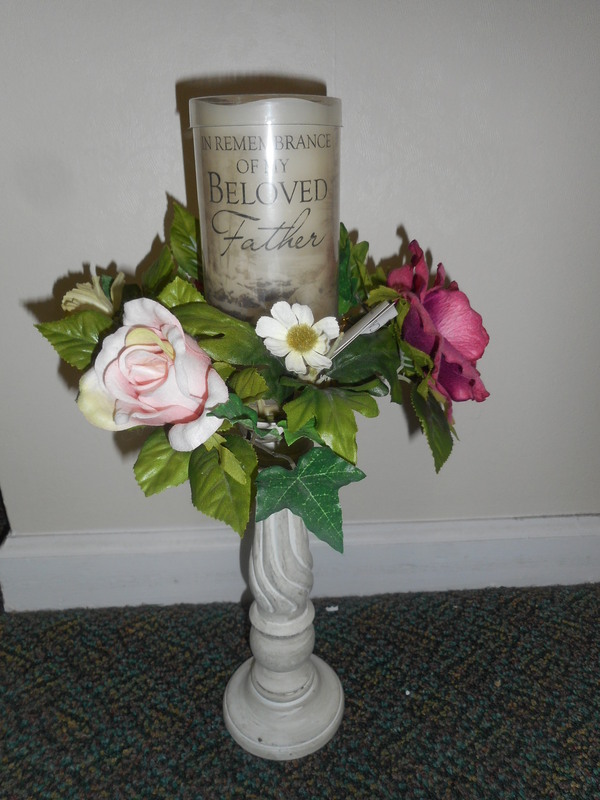 This table piece candle holder with the "Beloved Father" inscription can be sent to anyone at a funeral home who has last their father. Flameless, Led Light. A keepsake for many years to come. On the card, simply write, In memory of your father. Love, The Jones Family. Call for local delivery 724-861-8180. Base color may vary -Black and white are both available. 12" Tall. Memory bird in cage on a display easel . 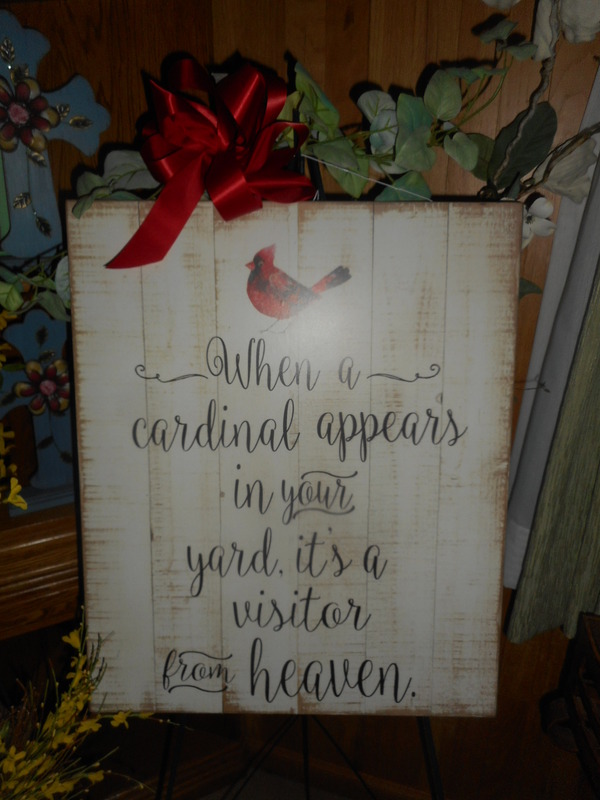 This is nice when you want to send something a little smaller to set on a table in a funeral home. $38 .Call for local delivery. 724-861-8180 or text any question 412-759-9776. 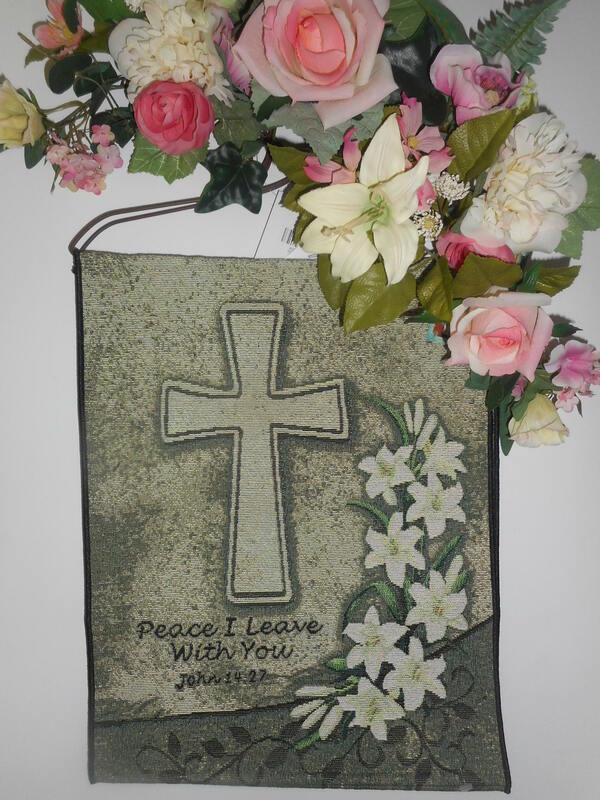 24" Hardwood cross on easel with floral accent. Can later be to a cemetery or in one's own yard. 724-861-8180 or text any question 412-759-9776. This is solid marble from Italy. It is a beautiful 16" dove table lamp surrounded by a faux floral garland. 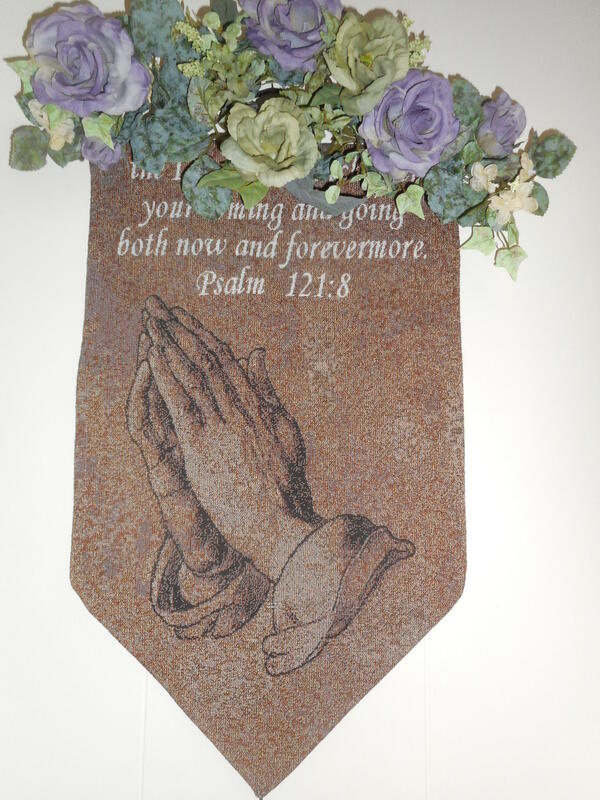 $98 It will be accompanied by a poem and a floral garland surrounding the base. "Carry Me Home"- My loved ones do not cry, and worry for me.For like the dove, I have been set free. God has called me to my mansion on high, Just there among the clouds, in the deep blue sky. I have no pain, no suffering to do. I have been called home, and I know you will too. So beat hard and fast little wings of white, and carry me home before the night. This will be displayed on a tripod easel. 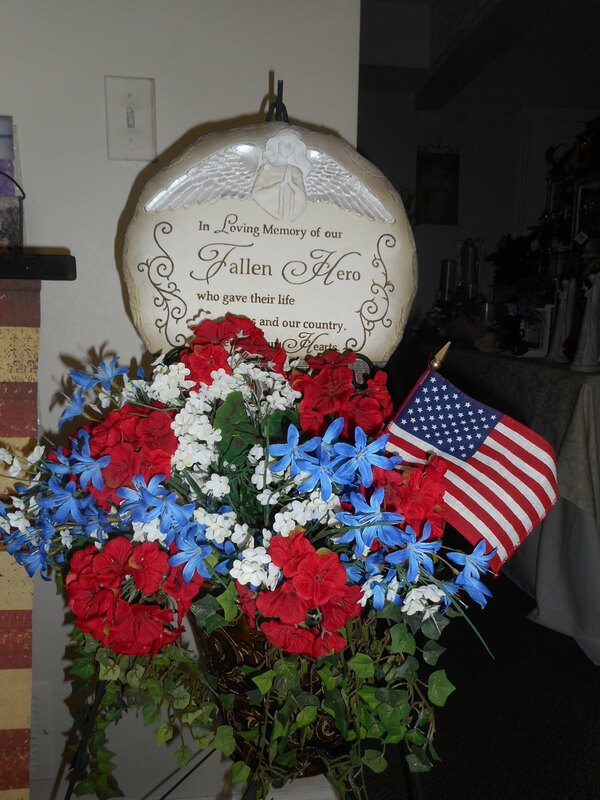 It is a great piece for a veteran , fallen hero, or any patriotic individual. It is made of canvas and can later be hung on a wall, or on a covered porch. It's a wonderful display piece for any funeral . This is a large piece. Measures 4 feet long . 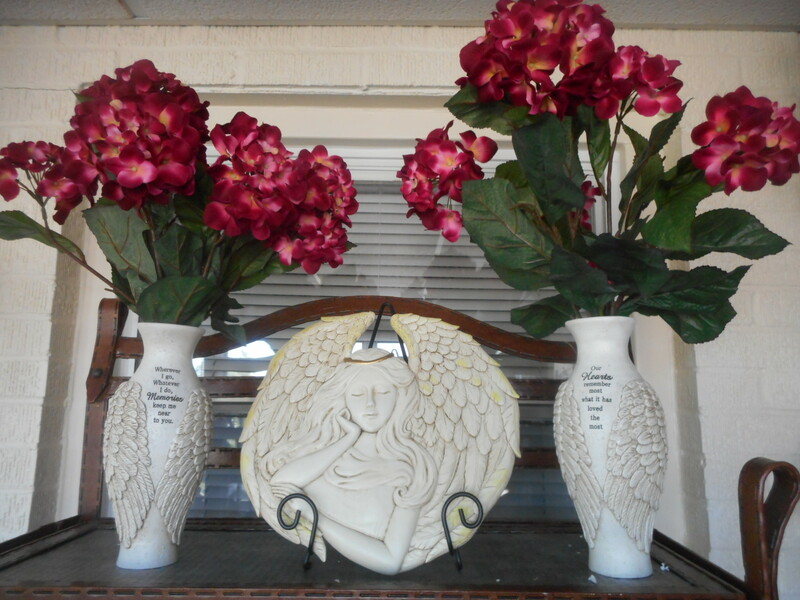 14" Table piece with 5-6" angel. 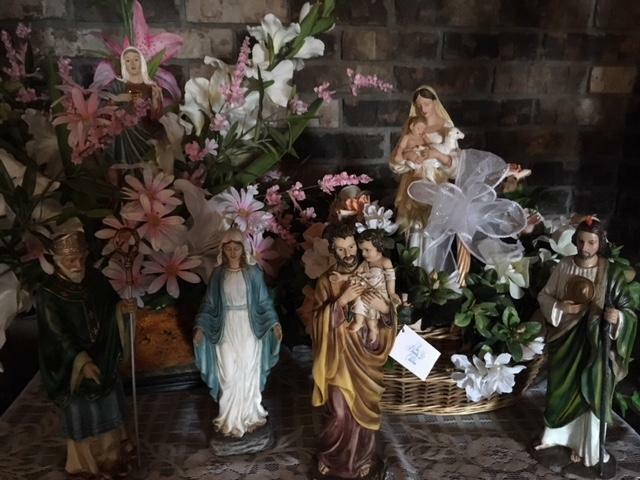 Various angels include grandma, friend, or one that lights up.Call for local delivery. 724-861-8180 or text any question 412-759-9776. 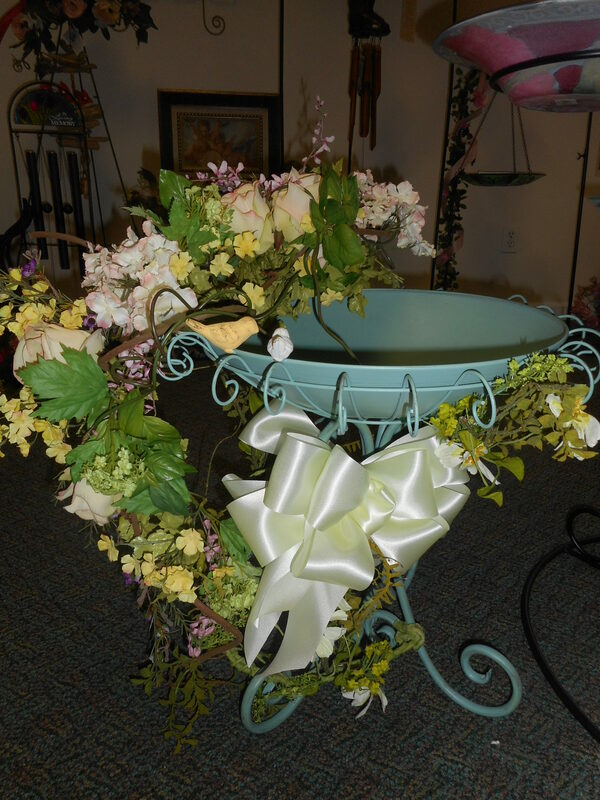 We have a variety of Western Larger size planters that make great table pieces for funerals. 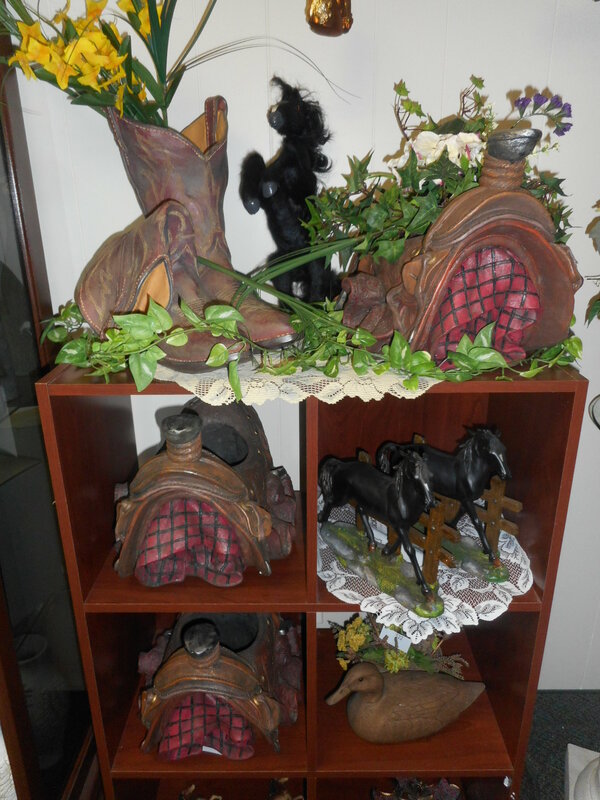 Our pieces include western boots, saddle planters and cowboy hat planters. These are larger pieces to memorialize any western or horse enthusiast. Planters with faux florals $65. Call for local delivery. 724-861-8180. 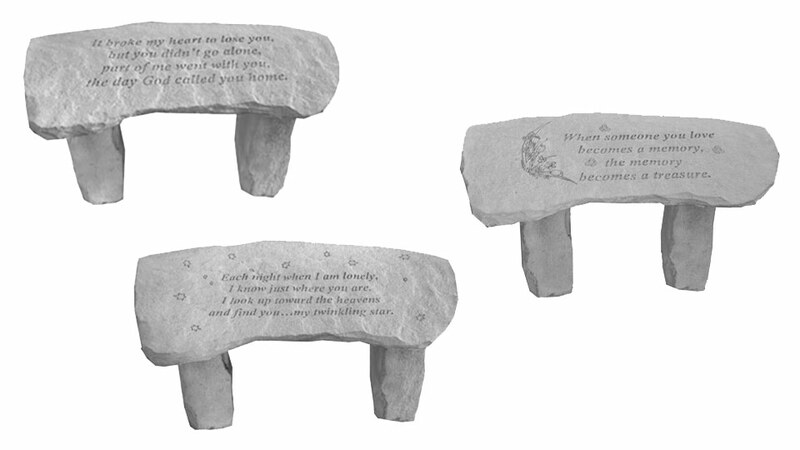 Available Now for local Delivery .Candles, plaques, music box cross and stepping stone, all for the irish heritage. We can incorporate these into an arrangement or they can be sold simply as small table pieces with a bow . Call for local delivery. $22-$38. Also available for pick up in our show room. This piece is at a great price of $45. Perfect table size for any funeral home. 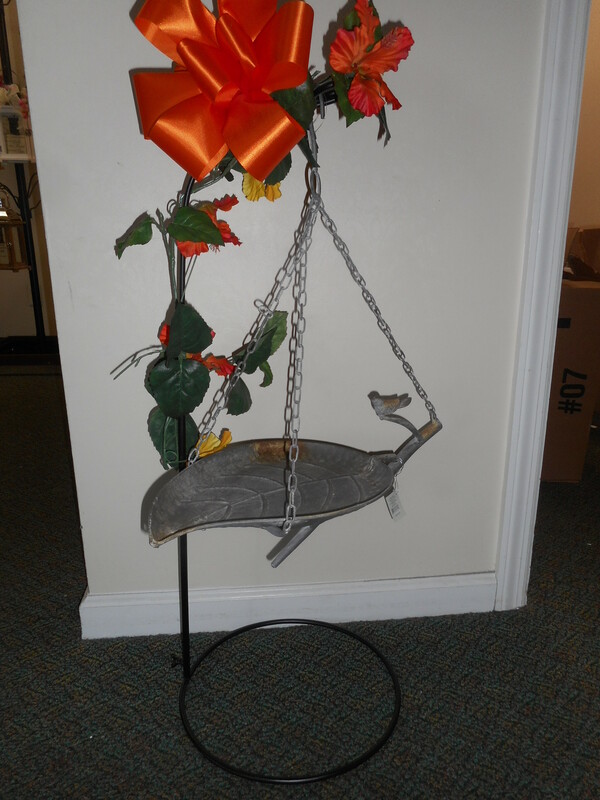 It is a free hanging bird cage (hook on top) that later can be hung off a deck or a shepherd hook in the yard. We also have it available in a larger size. Available Now for local Delivery . Your set of three abiding light candles will be accompanied by a seasonal floral ring arount the base. Batteries are included. 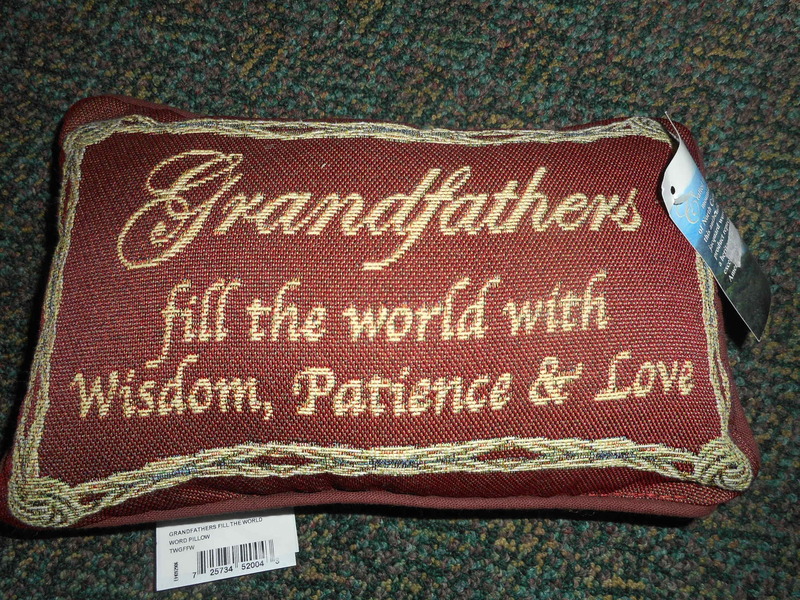 They can later be placed on a mantle, book case, ect at the family's home. Self timing, led lights. Price with floral base (candle ring) and bow $52. 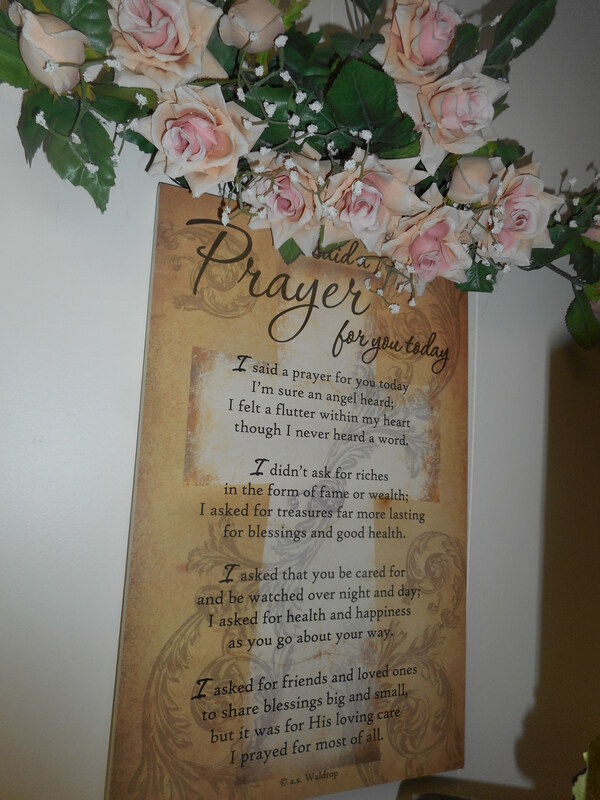 Praying Hands wall hanging on easel. This will also come with a floral accent and bow.724-861-8180 . These range from $38-$48. 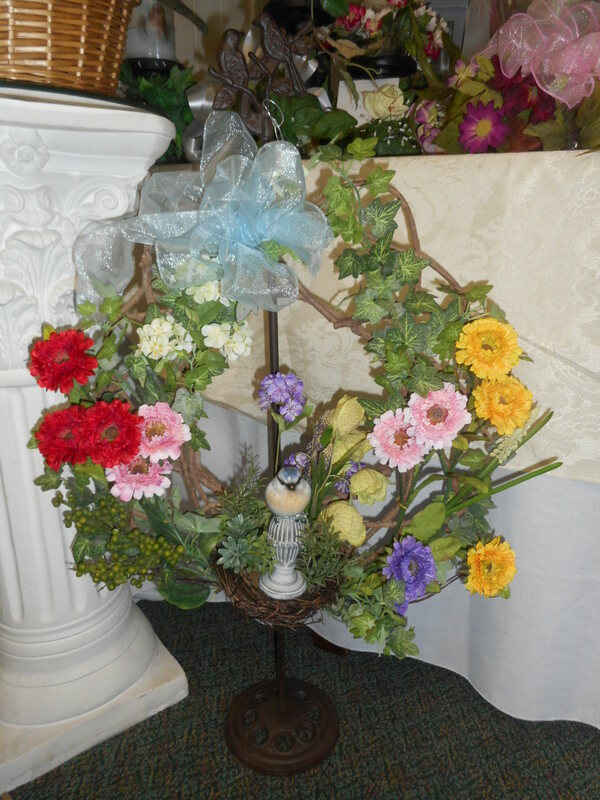 Along with our chimes, lanterns and blankets for local delivery , we offer affordable, faux floral arrangements and floral wreaths which are poplular funeral gifts. This is just a very small sample of florals we can create. We offer a variety of colors and designs from $28 and up. 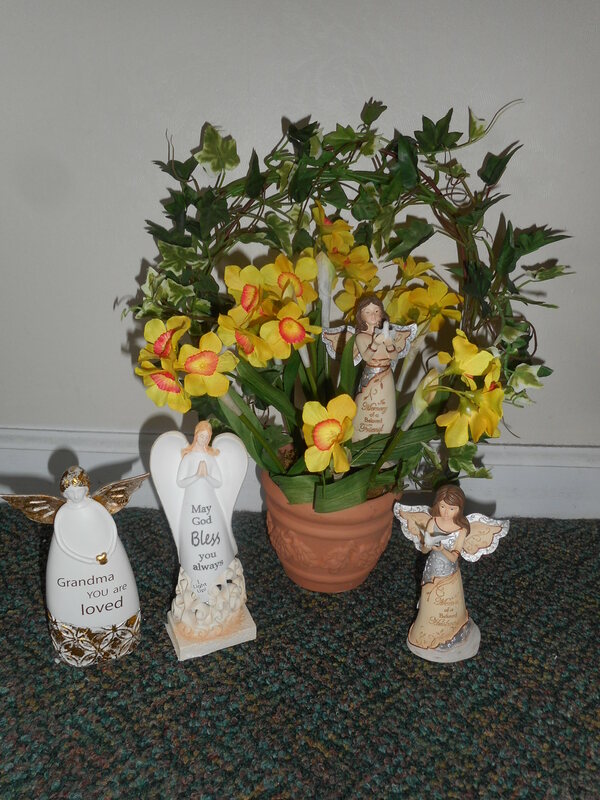 Arrangements can be customized with angels, birds, crosses, and other specialty items. If possible, please give us 24 hour notice for local delivery. We deliver at no charge to our own funeral home, James W. Shirley, William Snyder ,Lindsay -Jobe in Harrison City,John Ott in Irwin, Pa. We also deliver to surrounding areas, ($10 charge), White Oak, Herminie, Greensburg, Madison, Jeannette, East Pittsburgh, North Versailles, Monroeville , Turtle Creek. You may also pick up your item. Simply call to order 724-861-8180 or text 412-759-9776.